Colin Firth’s Wife’s Alleged Stalker Claps Back At The Couple’s Stalking Allegations — Says It’s ‘Just Not Right’! Colin Firth & Livia Giuggioli Stayed Together Despite Separation And Stalking — And They’re Not The Only Ones! Here We Go Again!! 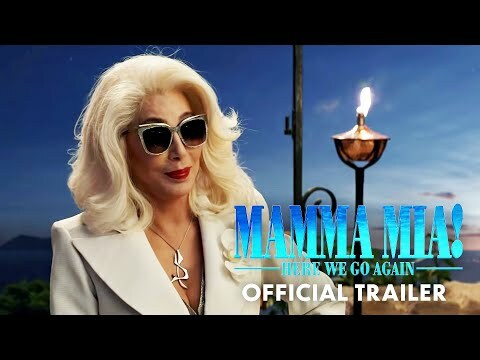 Watch The Mamma Mia 2 Trailer HERE! James Franco Talks Being A Bad Boyfriend, Quitting Instagram, & His TERRIBLE Job Hosting The Oscars In Candid Interview! The Latest Trailer For Kingsman 2: The Golden Circle Is American AF! Actually Freaking Out! First Look At Love Actually‘s Red Nose Day Reunion! Colin Firth IS Back In First Trailer For Kingsman: The Golden Circle! Watch & Find Out How! Hugh Grant Reprises His Prime Minister Role For The Love Actually Reunion — & Boy Does He Look Good!